Packing a real whopper of a zoom, the new Panasonic Lumix FZ70 camera claims to have the “Number One Zoom Power in the Industry,” and we’re thinking that there won’t be many manufacturers willing to quibble that claim right now. The almighty 60x optical zoom covers a mahoosive range from a very wide angle 20mm to a super telephoto 1,200mm (35mm camera equivalent), with the variable aperture managing a slightly less impressive range of F2.8-5.9. 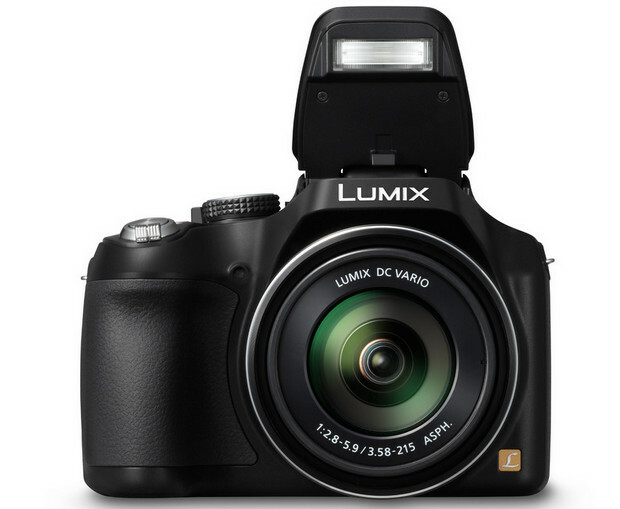 With a lens as beefy as this fella, you’re going to need some decent image stabilisation, and the FZ70 comes with Panasonic’s POWER O.I.S. (Optical Image Stabiliser) technology, although you’re really going to need a tripod if shooting in less than perfect conditions at the far end of the zoom range. The camera comes with a 16.1-megapixel High Sensitivity MOS sensor, with the Venus Engine image processor promising improved low light performance. There’s also HD video recording that peaks at 60FPS for 1080i and 720p resolutions onboard, plus two built-in Dolby-certified microphones for stereo sound and the usual slew of scene modes and creative filters. SECAUCUS, NJ (July 17, 2013) – Panasonic today unveiled the new LUMIX DMC-FZ70 (FZ70) because life is more than just a single moment captured in time. 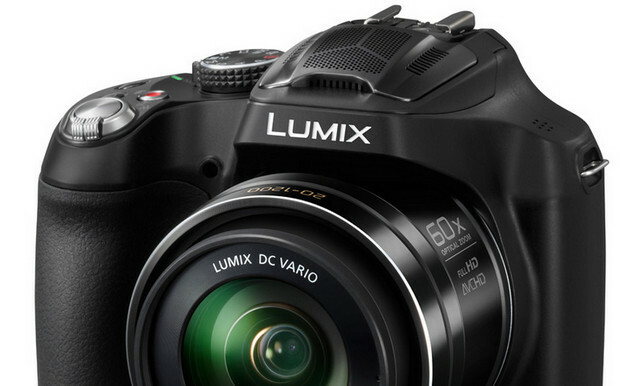 That’s why the LUMIX DMC-FZ70 is packed full of the best multimedia technologies Panasonic makes. Optically the FZ70 delivers from its amazing 20mm wide-angle to 1,200mm (60X) long zoom, making it a category class leader*. With F2.8-5.9 lens brightness, both video and photos will appear bright under low light conditions. Optical image stabilization assures that both long zoom photos and videos are sharp and free from blur. The FZ70 offers amazing Full HD 1080/60i video recording, thanks to Panasonic’s experience as a world leader in professional broadcast video. It boasts crystal clear audio due to a unique microphone that eliminates ambient noise and wind sound with the stunning clarity of Dolby® Digital. This unique microphone even zooms with the optical zoom to more precisely zero in on the audio coming from your subject. 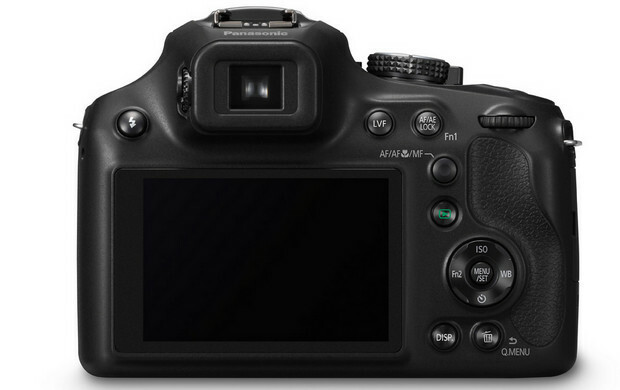 * As of its introduction July 17th for long zoom bridge digital cameras. Recording video with the FZ70 is easy, but what’s really amazing is its ability to capture audio clearly. The recorded videos come with the highly realistic Dolby® Digital Stereo Creator and its sound quality is further improved in the DMC-FZ70 thanks to a newly developed Wind Shield Zoom Microphone that minimizes wind noise by approx. 70% compared to prior models. Externally, the sealed structure prevents wind from hitting the microphone directly and the draft structure suppresses retention of air internally. As a result, the sound is clear and comfortable to listen to even it if was recorded on a windy day. 9. Amazing Low Light Sensor Response. 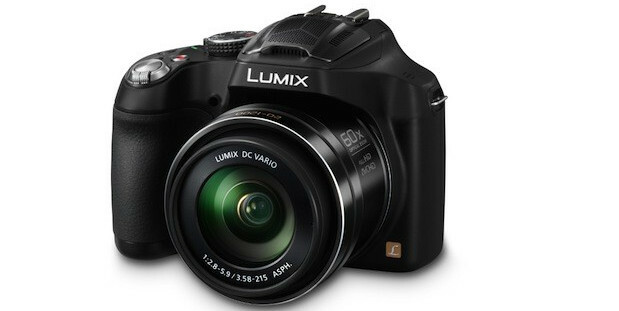 The LUMIX DMC-FZ70 offers a variety of options to choose from to match every shooting situation and shooting style.